The past few months have been somewhat chaotic for me. A huge project at work (launching a revamped website), a new dog, plus another move for us — our third in 20 months. Finally, I think we’ve found somewhere to call home…at least for longer than a 12-month lease. 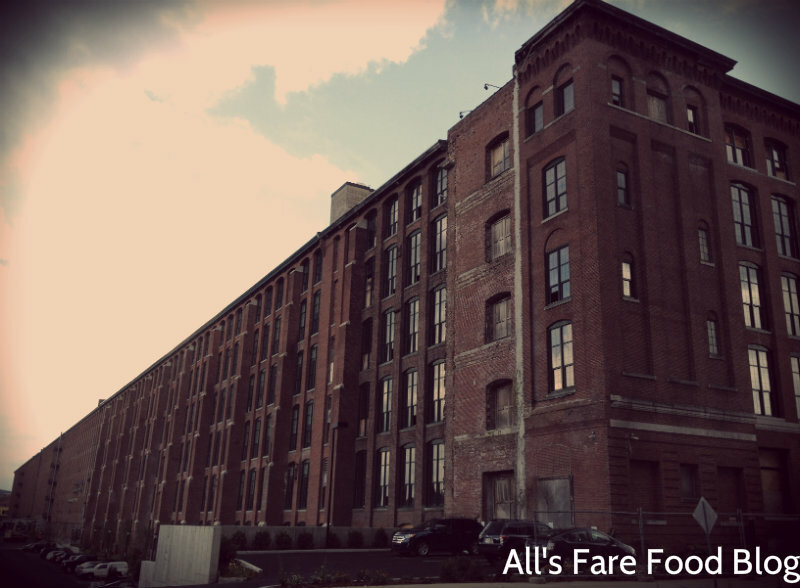 Our new apartment is in a converted old textile factory in northern Massachusetts. When it was originally built back in the early 1900s, it was called the “Eighth Wonder of the World” because it was just so enormous. In today’s world, the building is still a monster. Only about a third of it has been rebuilt into modern, eco-friendly housing, with the remaining two-thirds still being gutted for future residential and commercial use. 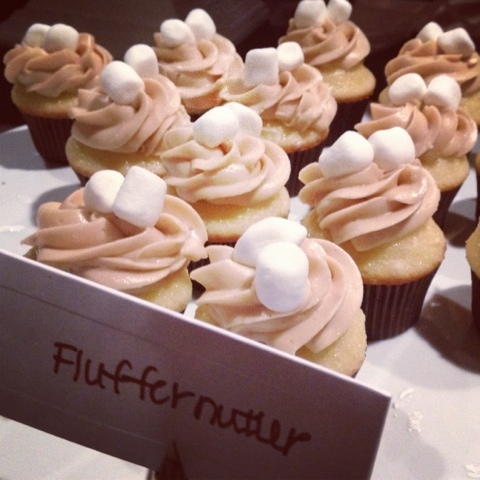 Found a fluffernutter cupcake (didn’t indulge though.) only been able to find one dairy free cupcake so far and it was pretty yummy! Last four cupcakes left! These are a hot item tonite! 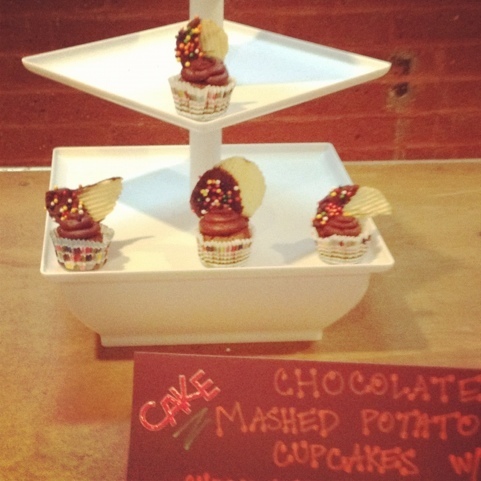 All out of cuppies for the VIP session and tons of peeps are asking for ’em after seeing them online. Come back in ten minutes! 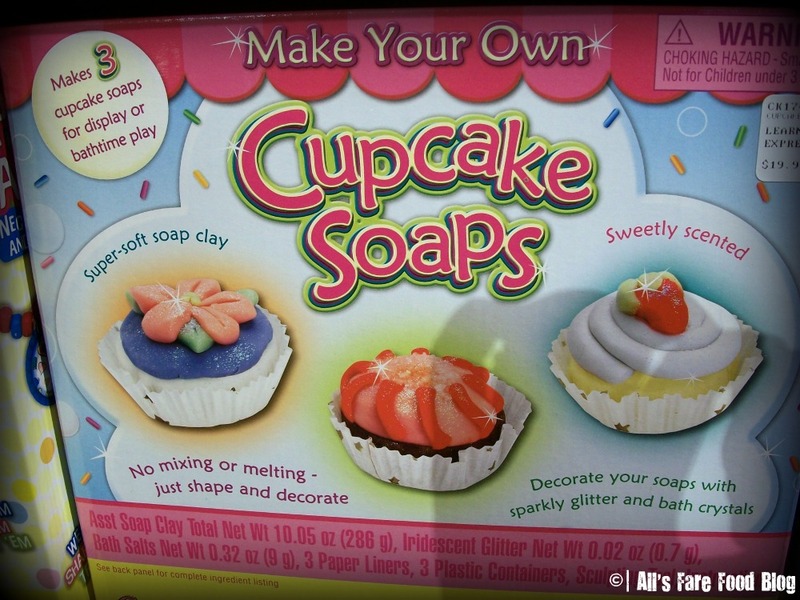 Decorate soaps to look just like cupcakes with shiny glitter and bath crystals. I’m not exactly sure what “soap clay” is but there’s no melting involved. 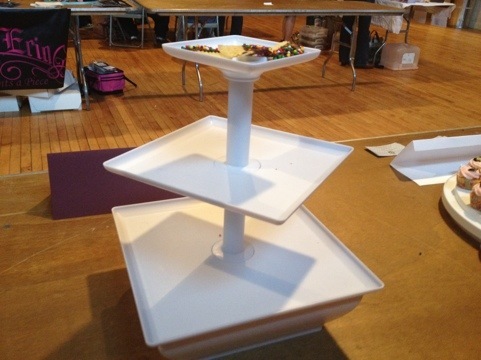 It looks like it’s pliable – similar to PlayDoh. The kit comes with enough supplies to make three cupcake soaps. The store that I was in sold the kit for $19.99 but you could also find it on Amazon for less here.